Patent Prints are the perfect way to cherish both the history and design of your favorite inventions. 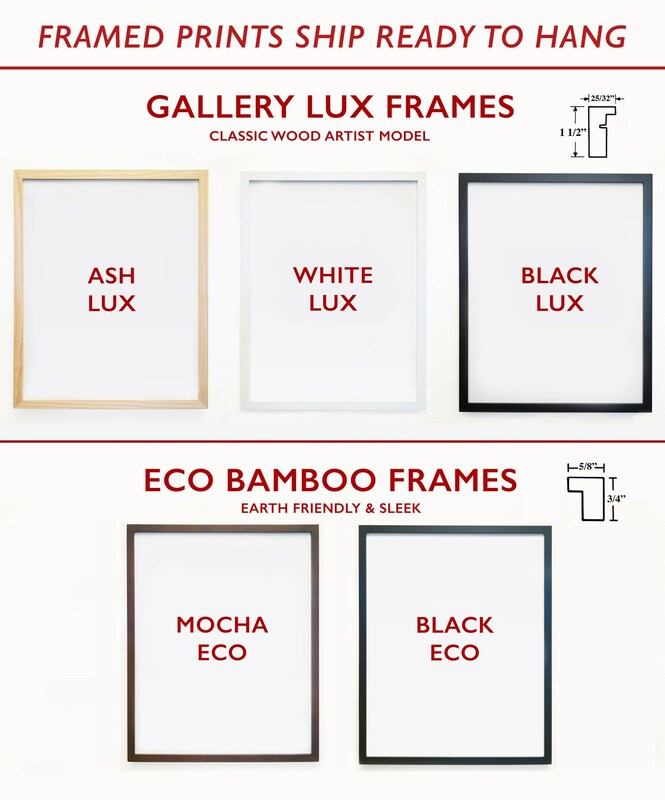 These graphic line drawings are an innovative way to liven up your walls with a touch of knowledge and elegance! We offer them in a range of styles that can strike a balance within any interior. 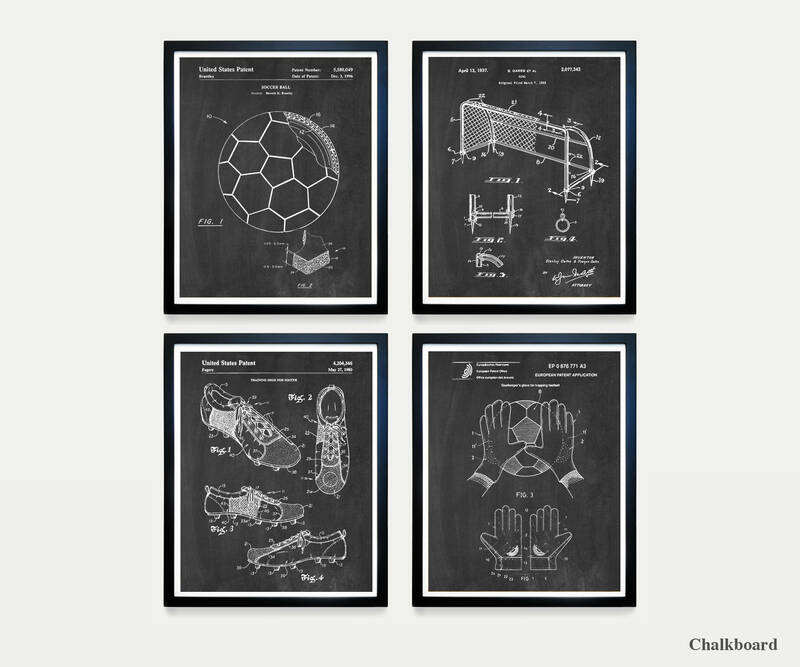 Chalkboard is head-of-the-class smart, sharp and graphic. Blueprint is engineering elegant and as vivid as the sky. Warm Toned is subtle and sophisticated offering a quieter accent. Antique Paper is a pure vintage look that visually captures the history behind each image. 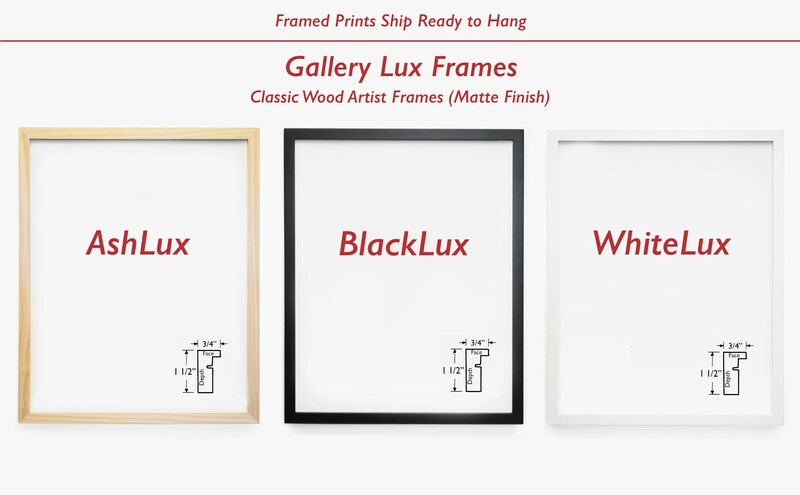 Our prints are made to Gallery standards. We use Archival Heavyweight Matte Paper and Archival Pigment Inks that will last over 100 years! 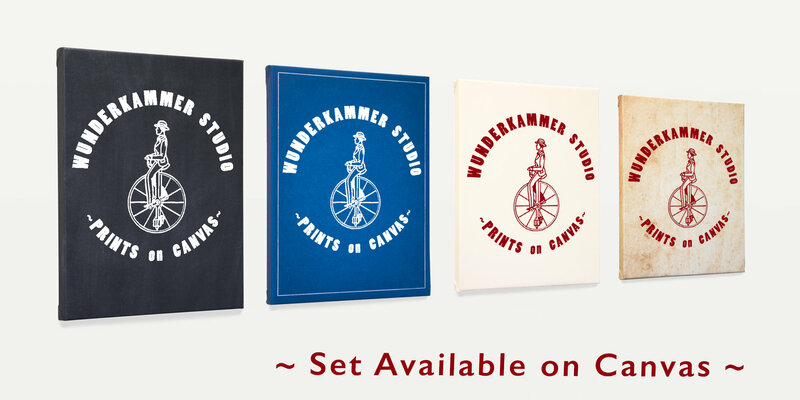 Our Canvas Prints are made on Exhibition Quality Canvas and printed with archival inks. 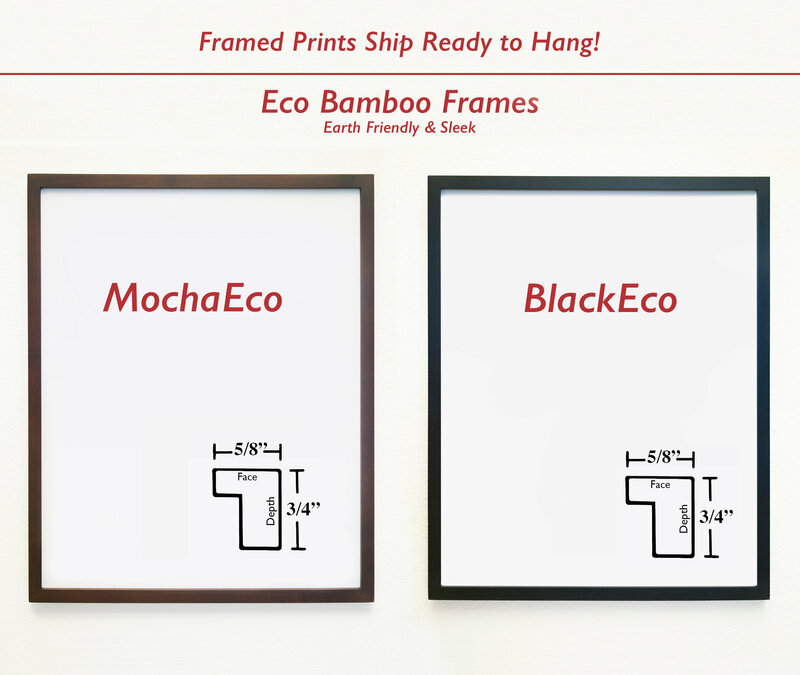 We use 1.5" stretcher bars for a sturdy build and powerful presence on your wall! WHO IS BEHIND WUNDERKAMMER STUDIO? We are a husband and wife team, Paul and Elena Hamilton, based in Pasadena, California. We started Wunderkammer in 2013 with the idea of finding great art to decorate the walls of our own new home. 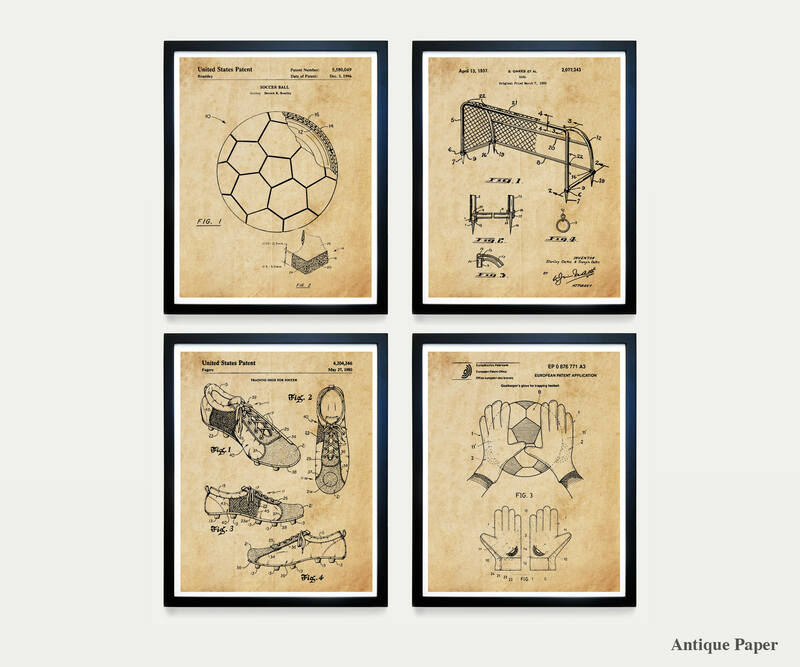 The fun we had rediscovering great art of the past lead us here to share and offer these great prints to cozy home dwellers around the world. ~Paul is a professionally trained and internationally exhibited photographer with two degrees (BFA & MFA) in his field. His nearly two decades of print making experience and his exacting eye are brought to every print that passes through our studio. ~Elena is a Librarian by trade. Her curiosity keeps us fawning over new(old) material and keeps our Etsy shop walls ever-expanding with art, and her deft organization makes sure our studio is humming day in and day out. 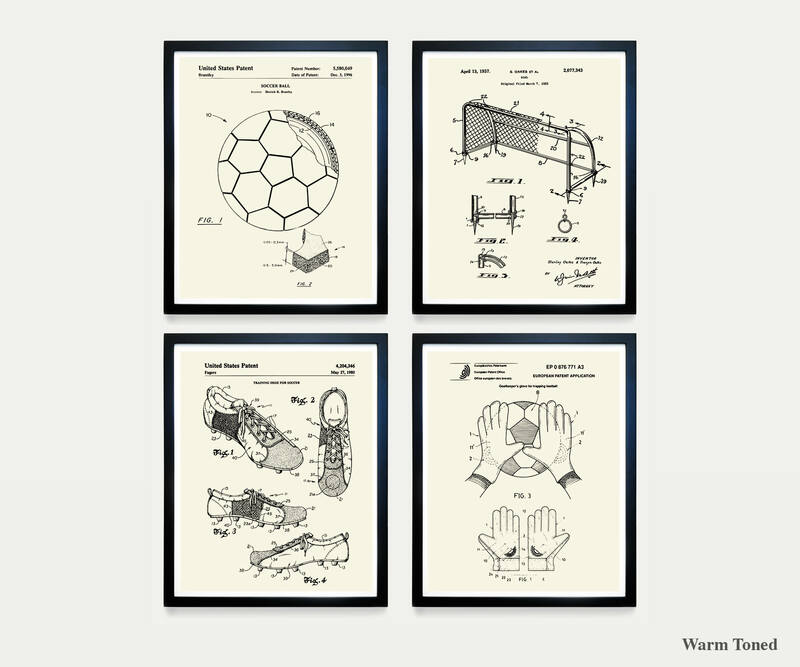 Wunderkammer offers multiple sizes for all of our prints! Check the "Size" drop tab to see whats available. Custom sizes are available too. Just message us via Etsy. All prints 8x10 and larger have an inset white border that looks just like the pictures shown. Prints 5x7 and smaller are full bleed. 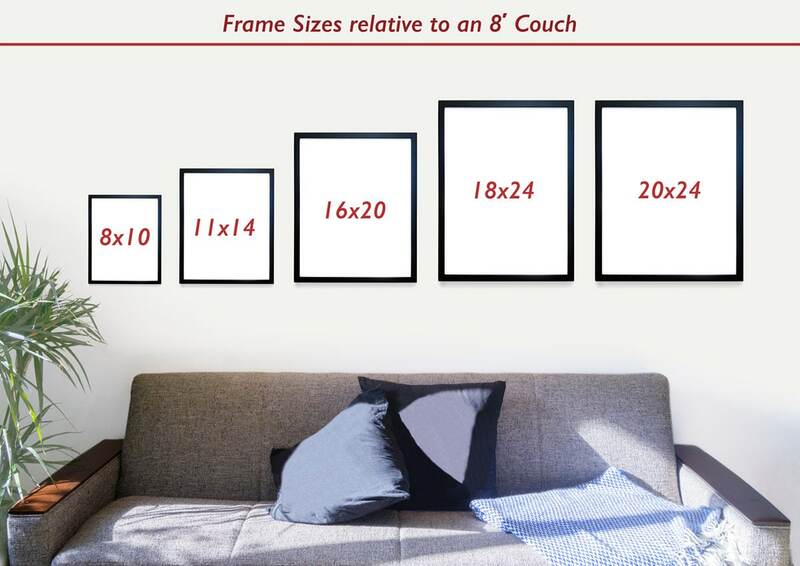 These prints will perfectly match any frame of the same size. Don't want an inset border? No problem! We can make our prints full bleed, or make them with an added border suitable for matting. Leave a note with your order in the "note to seller" field upon checkout letting us know your exact specs and we will match them. 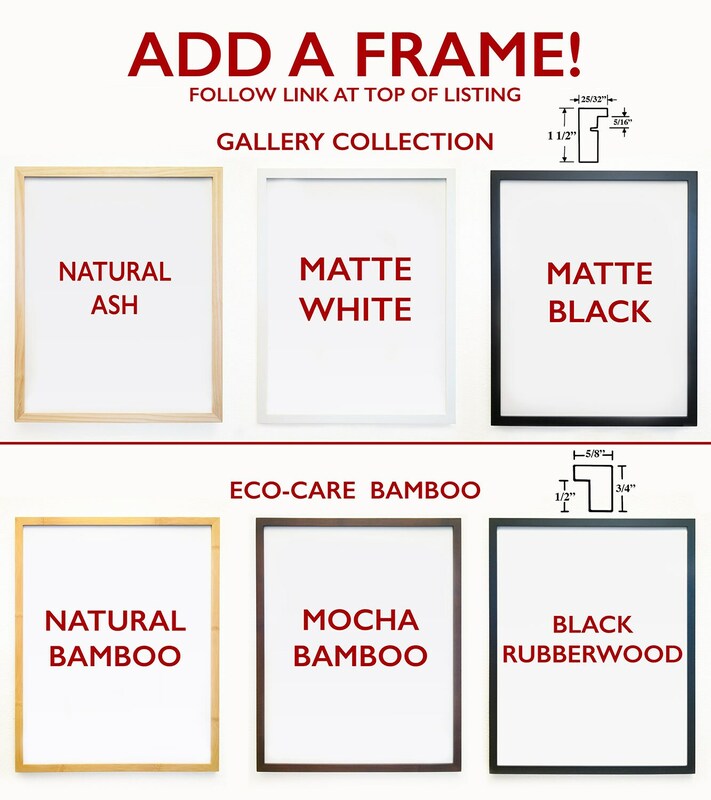 We want your print(s) to fit perfectly into your frames and onto your walls!